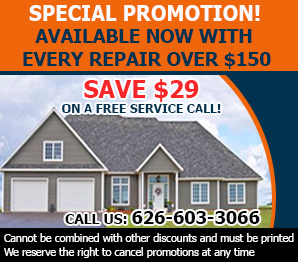 We are the company to call if you have a problem with your garage door. For complete information about our services, scroll down for lots of interesting and useful information in our informative blog. Performing regular and thorough maintenance on your garage doors is an integral part of their upkeep. Stay on top of things with these helpful tips.